I was looking at eBay last night and came across a picture of an old All Nation or Zimmer model. I had read once on a forum of this car that was offered around 1950 or so. I don’t recall see the actual model built up or even in kit form. When I was first starting to dabble with O scale I do remember that modelers considered Zimmer as being a cut above most other O scale kits. 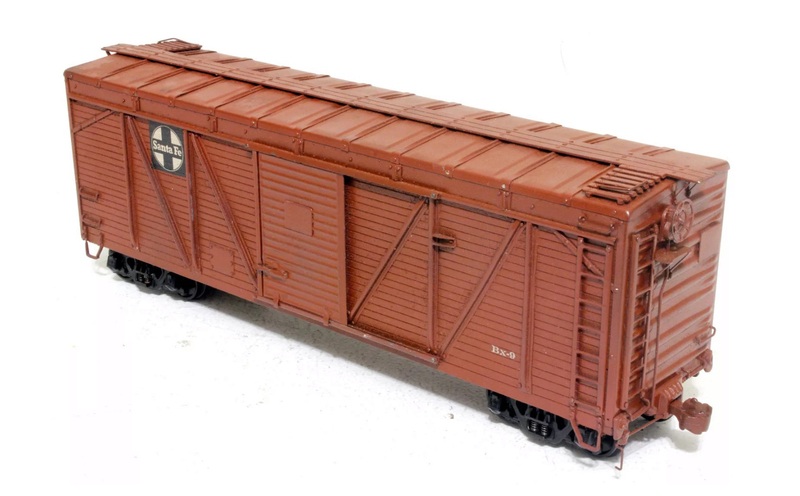 As you can see, it is a ATSF Bx-12 raised roof boxcar. The railroad changed and raised the roof by 12 inches from the original car. I first saw a string of these cars near the entrance to the Bay Bridge in Oakland, CA. That was back in the early 1960s. Over the years I have seen pictures of these cars and finally after doing some research with the help of Jim Zwernemann and the late Richard Hendrickson. It turns out that the Temple Railroad and Heritage Museum in Temple, TX had the original Bx-12 drawing. I also obtained a folio drawing which provided details on the raised roof. I propsed to Jon Cagle at Southern Car & Foundry to do a kit of the car. He agreed and I was off and running. The challenge was to make a one-piece cast urethane with only the doors and floor being separate parts. Jon is a very talented model maker and with considerable skills working with urethane. The car had a reverse or inverse Dreadnaught end that was rebuilt and added for the additional height. I was able to rework ends from a San Juan Car Company kit. Lots of chop and channel work as the old hot rodders used to say. The old Zimmer kit doesn’t appear to have a reverse Dreadnaught. The kit was released in 2012 by Southern Car & Foundry. I believe they are not available at this time. The decals were done by Protocraft for this specific car. As you can see, modeling evolved as result of copius amounts of prototype information, new materials and techniques that have come along in the last fifty plus years. The “good old days” were so great after all but one has to keep it in context for the period. Hope that this is of interested. Last night I was out shopping in a mall in Folsom and noticed something odd about the local Hobby Town. The lights were out and the store was empty. I was reminded of an old Queen song about “Another one bites the dust”. While it wasn’t a model railroader’s store it carried thing like Plastruct, Evergreen, Vallejo and Model Masters paints. I could get the essentials for modeling. Now I need to get a Plan B. The options are limited to driving for thirty minutes to Roseville to the local Hobby shop. Their stock is a bit sketchy in some areas. The other option is the web. I hate paying eight bucks shipping to get a few packages of styrene. I guess that I am going to see what most hobbyist live with these days. It is hardship after shopping at the Train Shop in Santa Clara for forty years. It is a sad state of affairs! There are a couple terms that have bothered me for years. 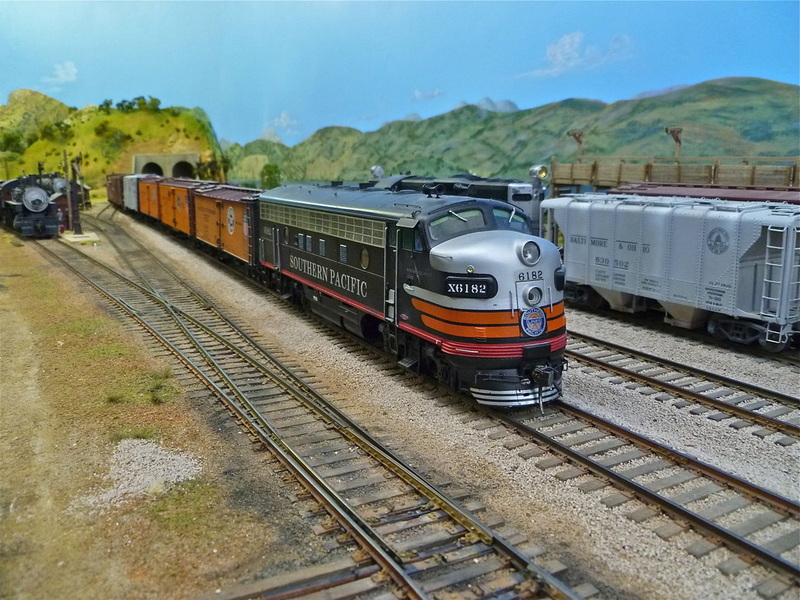 Withing the world of 1/4″ scale model railroading there are a number of gauges in use. We have O, On3, On2, On30 and Proto48 in 1/48. Yet some have decided that the term O Scale means two-rail and that O Gauge means three-rail. That seems to be confusing to me. 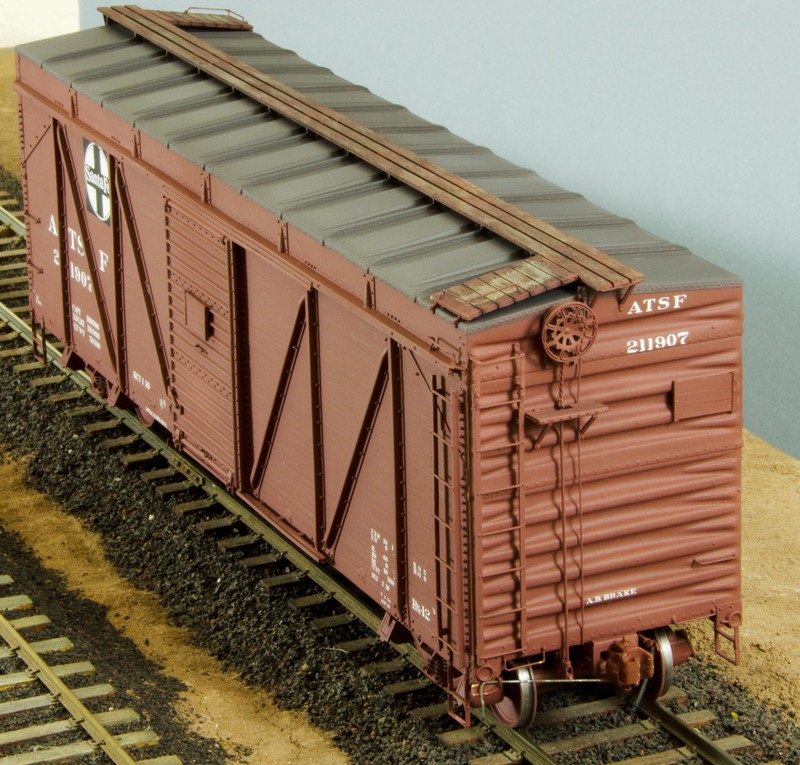 Both two-rail and three-rail O gauge use the same 1.25″ spacing between the rails. So why label one scale and the other gauge. This seems strange to me. 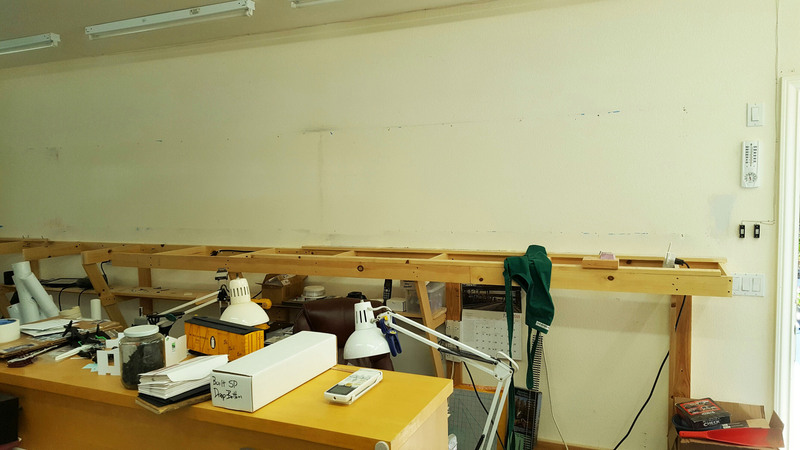 Scale is the size (1/48) we work in and gauge is the space between the rail on standard gauge. 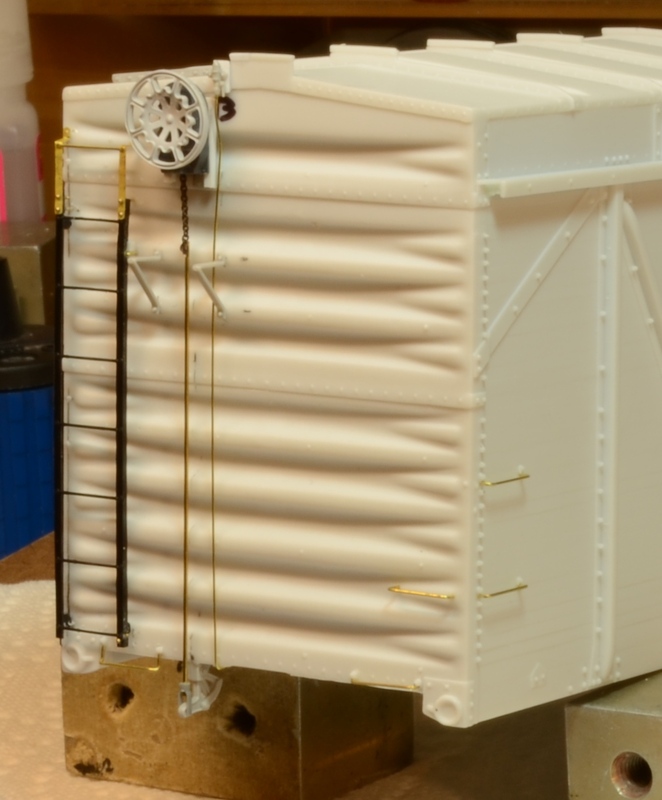 I suppose that it isn’t that important in the total spectrum of 1/4″ scale modeling. Proto48 doesn’t suffer this confusion fortunately. I like to get up around 0700 hrs. on Sunday and enjoy a cup of Peets coffee with my Pixel XL (smartphone). Invariably, I will find railroad things that intrigue me. That kicks off a process of doing some searching to discover more about the topic of interest. I start rationalizing how I can change prototypes and/or scales to follow this idea. The bane of the modern smart phone and applications like Google Search is that you can gather a great deal of information and pictures to flesh out my latest scenario of the moment. Somewhere close to church time, I snap to my senses and realize that I am 72 years old and don’t see how I can really do such a radical shift in direction. I have become obsessed with actually finishing projects of late. I would like to have something to show for a lifetime in this hobby. Not sure that anyone will care if I do or don’t but I care. Casting about for many years following various themes, I have frittered away much of my modeling life. 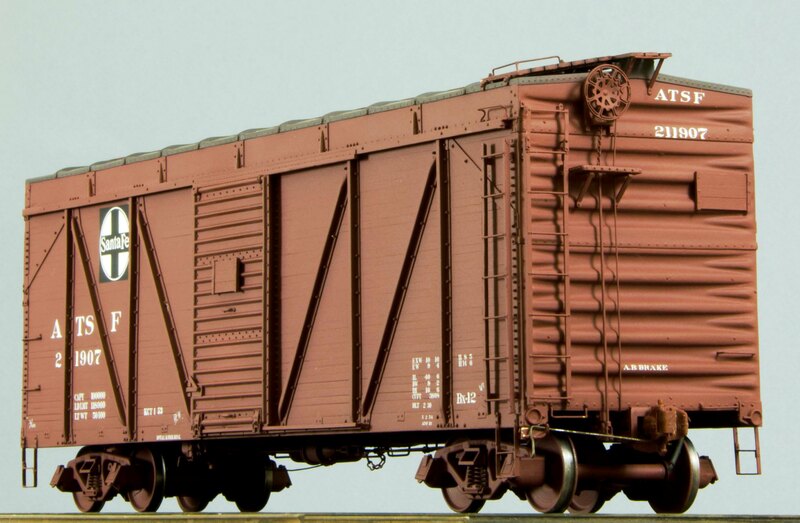 Much of the time was spent working in the Chooch and SC&F foundries making kits. Some of the cars were things I still enjoy owning today. Don’t get me wrong but I have amassed a decent collection of “keepers”. I still have a bucket list and interest in adding to the list. While I did spend a lot of time with pattern work, it yielded benefits of extra parts to do some projects on the bucket list. The real frustration that I feel is with waiting and planning my journey around promised parts and models that have not shown up. I wrote something a while back about the Nike marketing phrase of “Just Do It”. Well, I still don’t seem to follow my own advice. I keep hoping for the little nuggets to show up. One thing that I have come to realize is that the path less traveled is my calling in the hobby. Whether is it S scale, Proto48 or railroads like the Lackawanna, Soo or Northern Pacific beckon me to follow. I have modeled the SP in P48 for years but find that I have done the comfortable me-to route. It is a comfort zone for someone who has lived in Cali for most of their adult life. While I keep looking at another railroad but may never realize it within my modeling years. The one thing that keeps disrupting my train of thought (pardon the pun) is S scale. Between the postings of Trevor Marshall on his blog or the latest email from Paul Washburn showing his newest project. While the allure of a fresh start is strong, I am reminded that I am an old guy and don’t have the amount of time needed to move to a new scale. Each time I go off on this journey I am reminded that all the neat stuff I enjoy in Proto48 is not to be found in this scale. I do have history in 3/16″ scale. I dabbled in it around the late 1960s with the help of a kind gentleman. In the early 1980s, I jumped in when a number of brass models were imported. I bought several locomotives and cars. 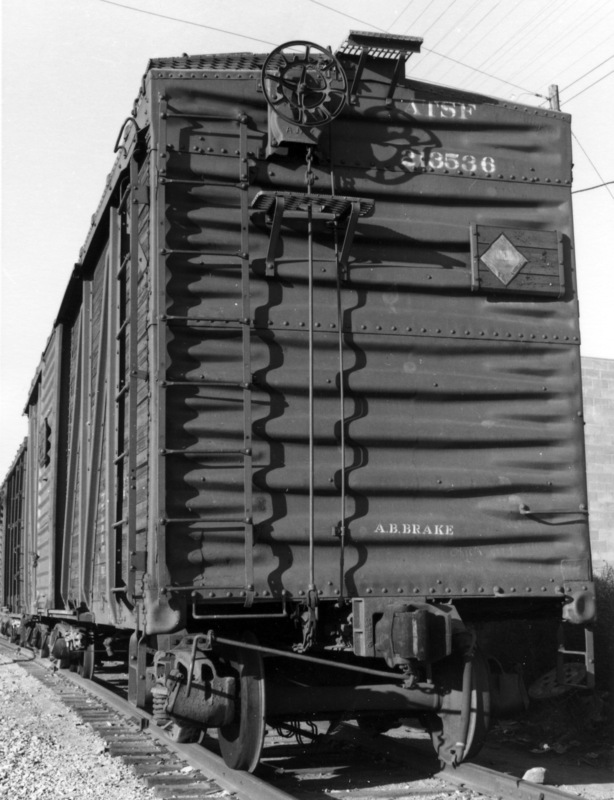 About the same time, Intermountain tooled a 1937 AAR boxcar. I saw a test casting and decided that is the key to getting back into 1/4″AAR (P48). So, the tug of war continues but model building continues at a decent pace. 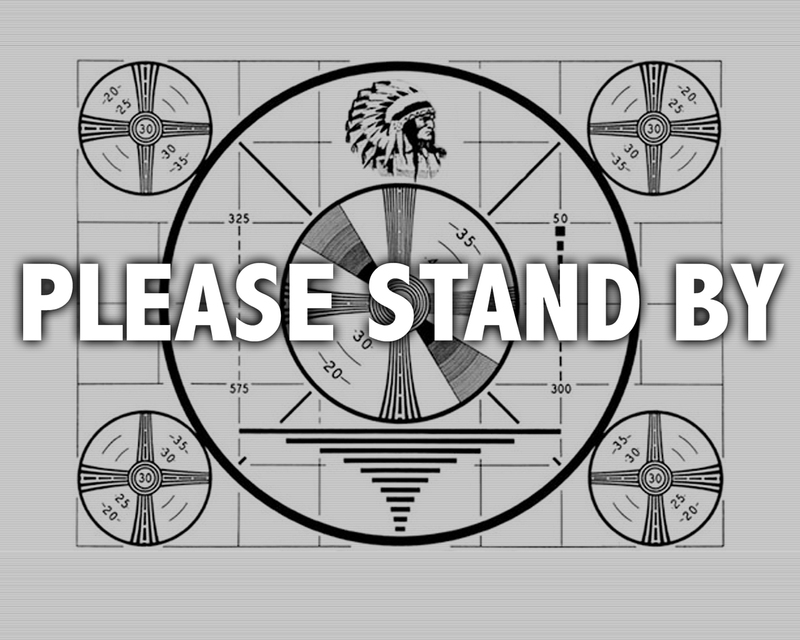 Please stand by for Year Five! This past year had a total of 10,016 visitors to my blog. The visitors clicked over 47,000 pages during their visits. That is down from the prior year by roughly 50 %. I keep this trend up I will loose my sponsors (LOL). In year three, there were a couple postings on Lee Turner’s weathering techniques that scored some huge numbers for you blog. Finished models and layouts score the best for visitors. Lee always has nice stuff to share with us. Thanks for your support during the past year. So after get a good start on my P48 layout, I ripped it out as you have likely read by now. 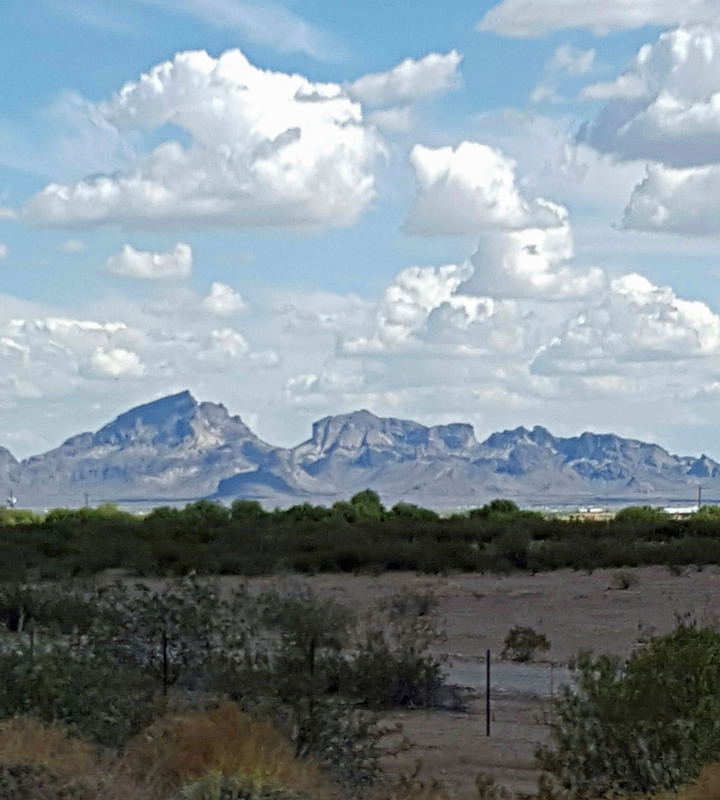 We bought a home in Arizona and looked forward to moving. So we ventured down in July and again in September and got a sample of the legendary Arizona summer. Well, you know they say it is a dry heat. It is still hot no matter if it is dry or wet. I have been in Abu Dubai in July and thought it was hot. Arizona is hot. Now we are selling the Arizona home (want to buy it?) and resorting to Plan B. That is to stay in Cali and in our current home. Onward with Plan B. Now I have to start the layout all over again. Yes, there were lessons learned. Hopefully, I can apply them and make a better go of it. California has good, bad and the ugly. You just have to live with the last two. Sometimes that is hard to do. 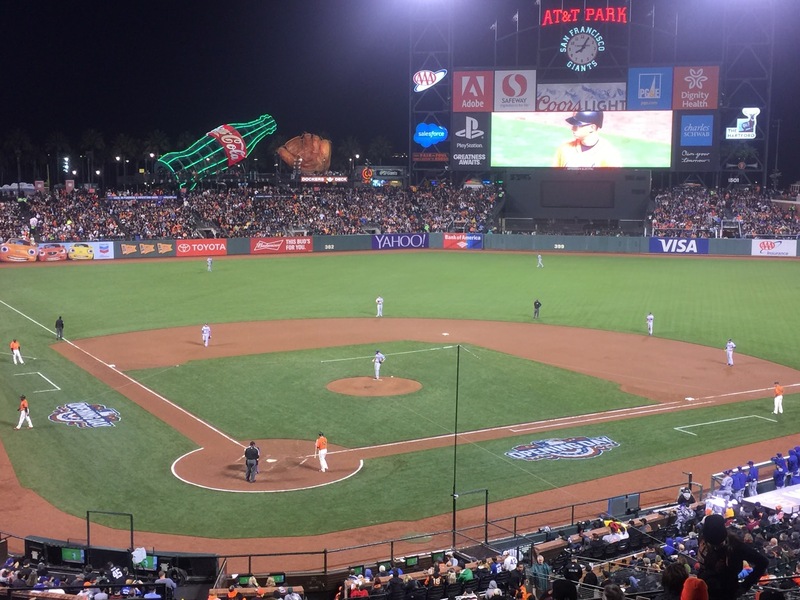 One good thing is at AT&T park. Seeing the Giants play at home is very cool. It helps to ease to pain of the bad things. Now that they got a closer it will even be better. 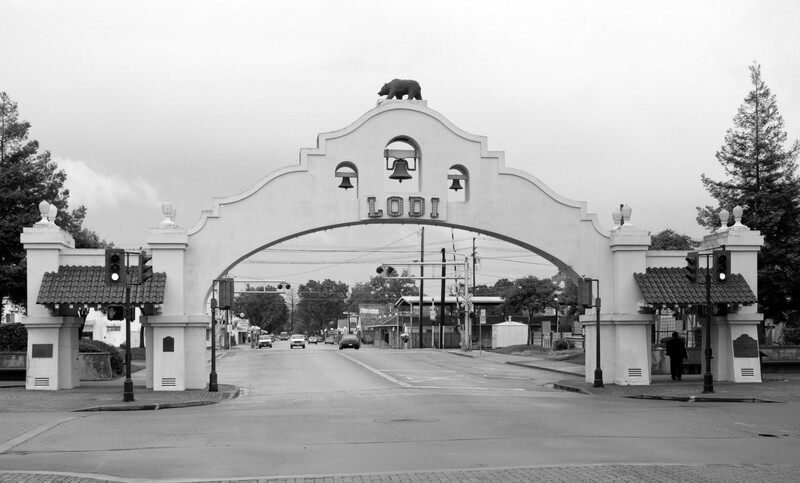 At any rate, we are planning to stay..
Do you remember the old Creedence Clearwater Revival song about being stuck in Lodi again? It sort of describes my frustration of having the sale of our home fall through. So we are back showing it to potential buyers. Uncertainty rules the day! Aside from the tune’s negative suggestion that Lodi might be another “jerkwater” town in the middle of nowhere, Lodi is not that town. Creedence was not a fan of their wonderful wines and quaintness. It is now an official appellation for their wine. They produce a number of very fine Zinfandels. 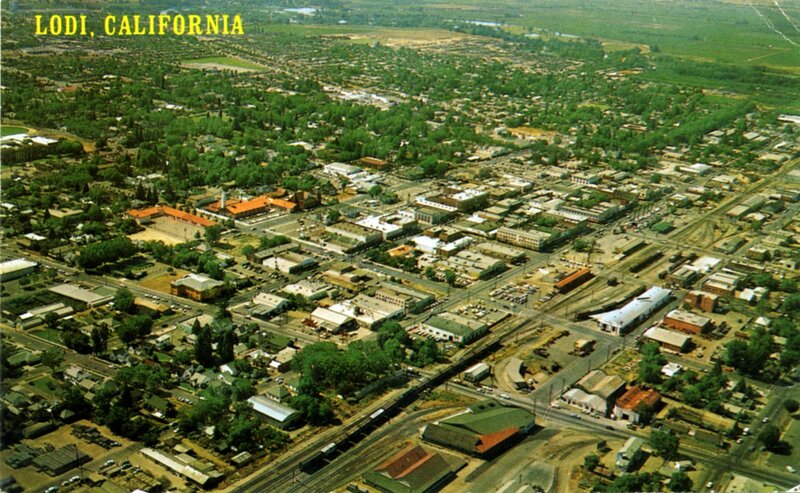 The SP, Central California Traction and the WP once served this little town in the Central Valley of California. 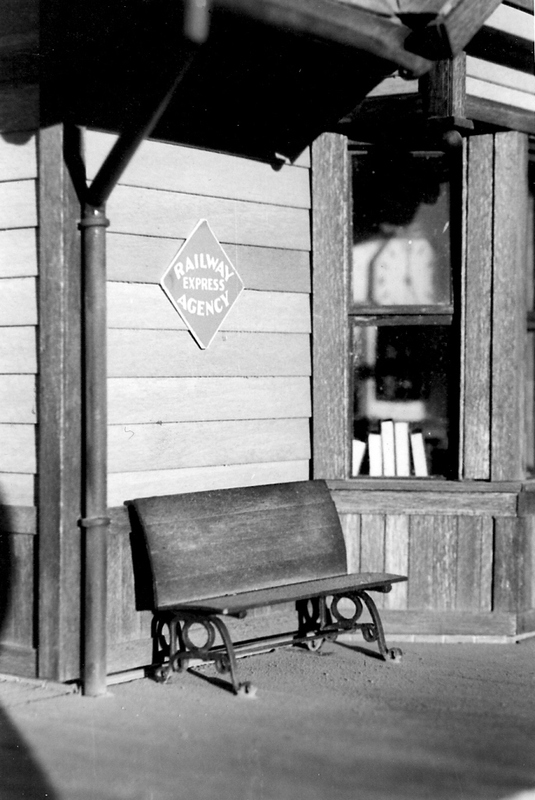 There are a number of interesting industries that were once served by railroads. I have liked a number of them. Well, I was fortunate not to have packed everything away. My tools and parts are still there for me to use while waiting for the next buyer to come along. My previous posting showed a couple X23s done by Lee Turner. The cars arrived at their owner’s layout. They belong to Norm Buckhart of Protocraft. 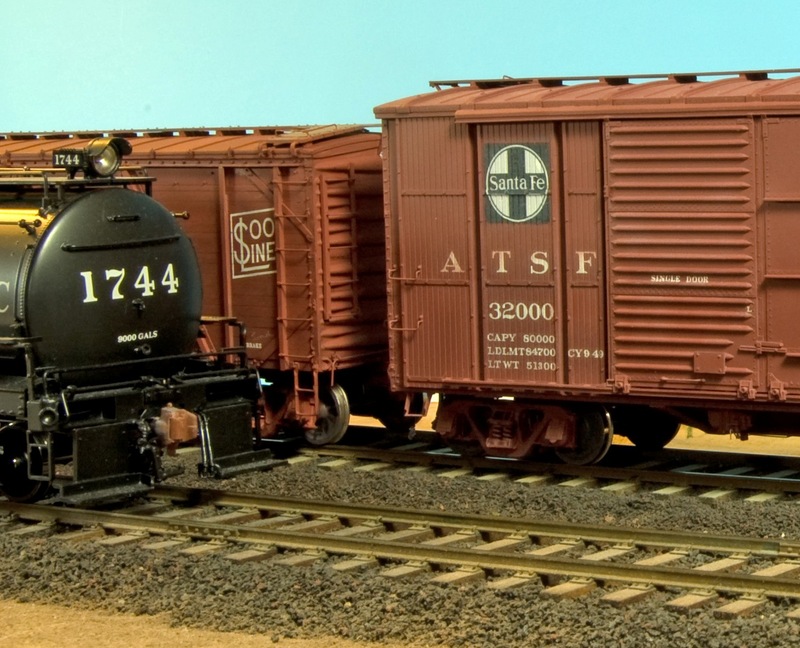 His layout features many custom decorated cars done by a number of modelers.